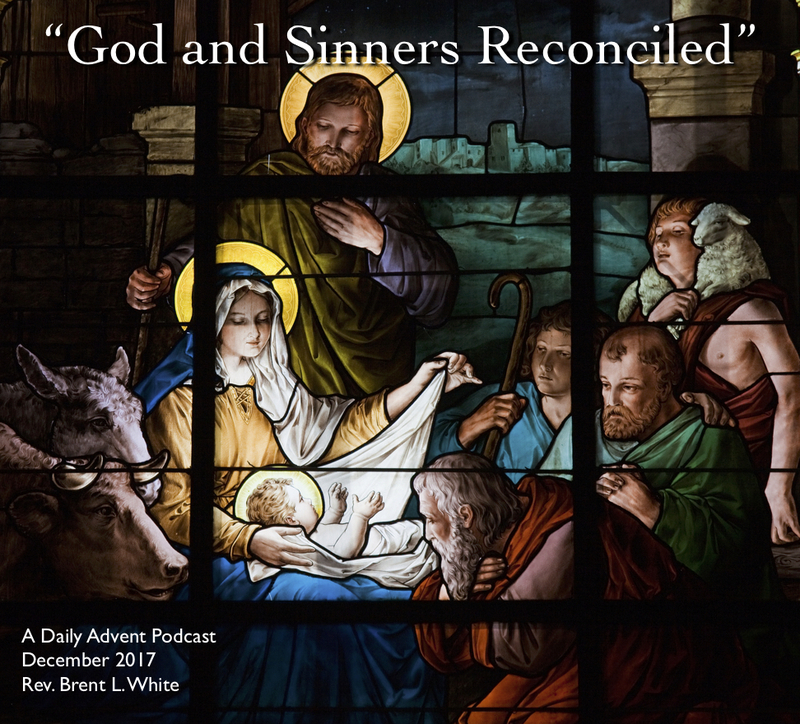 I’ve now added the manuscripts for Advent Podcast Day 8 through Day 16. 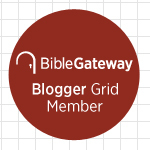 If you want to interact with these devotionals through the old-fashioned medium of words on pagescreen, feel free to do so by scrolling down! This entry was posted on	December 18, 2017 at 1:02 pm	and is filed under Uncategorized.